Need a great gift for the beer fan in your life? With the various holidays quickly approaching (like birthdays), the annual search for the perfect gift is well underway, right? 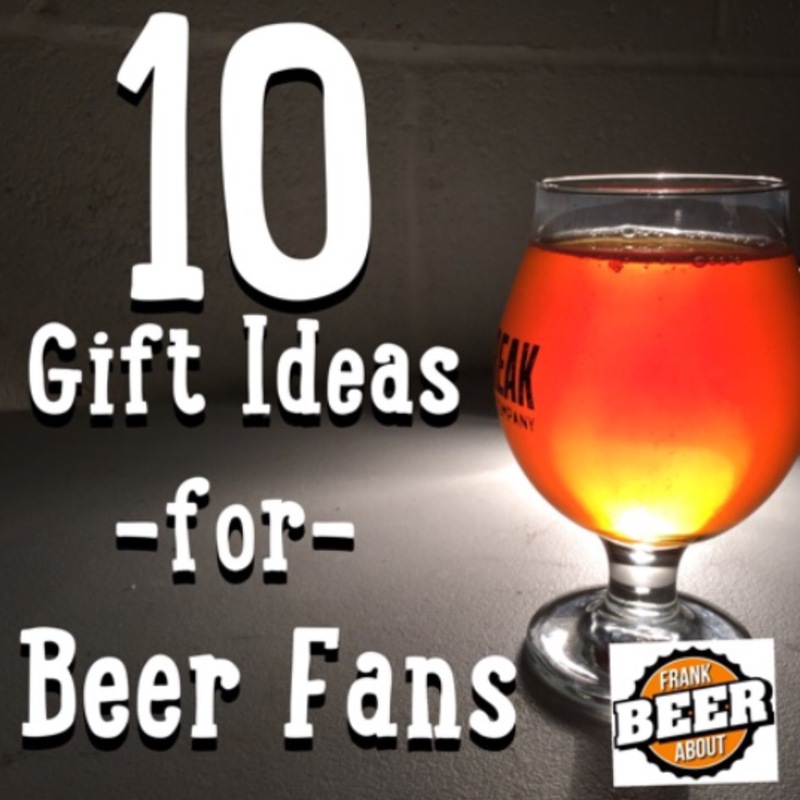 To help you out, we came up with 10 great gift ideas for that beer fan in your life. Naturally. But this time of year, there are a lot of rare, seasonal beers that make great gifts. Why bring wine to a party when you can bring a variety pack of crowlers, or a nice “bomber” bottle of bourbon-barrel aged stout, or a rich, rare ale or IPA? Plus, they start at just $5, and will age just fine if you’re not giving them away for a month or so (just keep them out of sunlight). 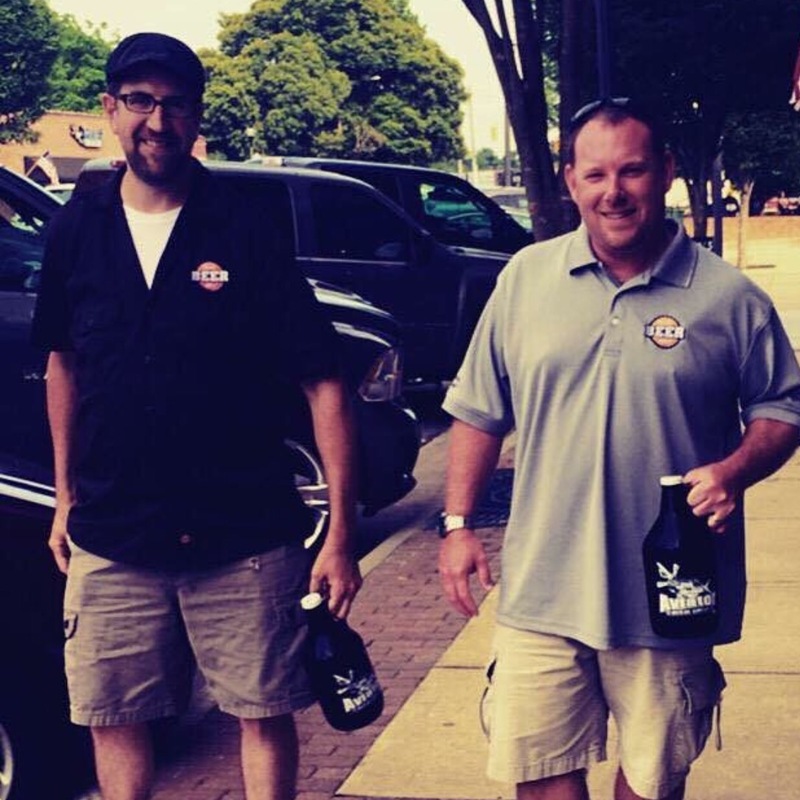 Giving a full growler bottle to a beer fan is always a welcome gift. Typically available at breweries, these are now showing up regularly at pubs and liquor stores. Growlers are larger glass or ceramic jugs that can be purchased then filled straight from the tap. They’re wonderful gifts for a beer fan or party gathering, and can be cleaned and refilled almost anywhere that offers growler fills. You do want to use up the beer in a few days, so if you purchase a filled growler, make sure you gift it soon afterward. Few things go with beer as well as salted, cured meat. Strong spiced sausage works great with an IPA or sweeter brown ales, while charcuterie is accented nicely by lagers, pilsners and kolsch. Like the meats, fine cheeses are a good addition. Mild cheeses are good with stouts and porters, but stronger cheeses go great with ales, lagers and wheat beers. Go upscale on some chocolates, then pair it up with a coffee stout or brown ale. Skip the Doritos – find some quality, kettle-cooked potato chips at your local market or deli, and they’ll go GREAT with a number of beers. Just don’t get too exotic with the flavors (like bacon horseradish dip flavor), and the beer fan you buy them for will have no problems pairing them. Bottle openers don’t have to be ugly, plastic things that fit on key rings. Vintage ones like this 1950s-era Pepsi one can be had inexpensively, and is very, very cool. 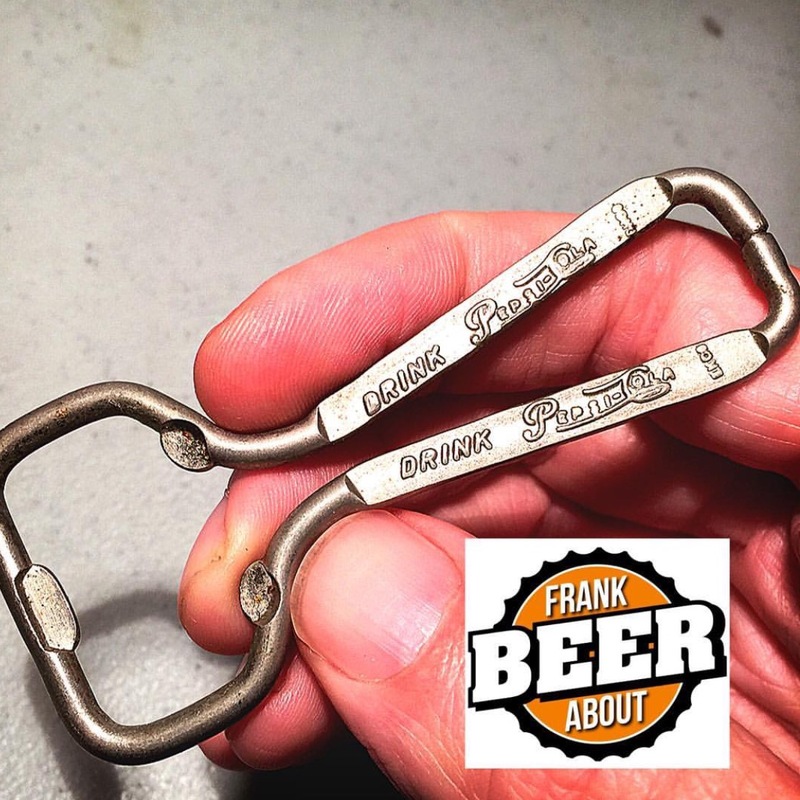 Every beer fan can use a cool bottle opener, and we’re always surprised by what we come across. Tacky, fun ones can usually be found for a couple bucks at a number of small businesses, but some antique shops have some VERY cool vintage offerings worth looking into. 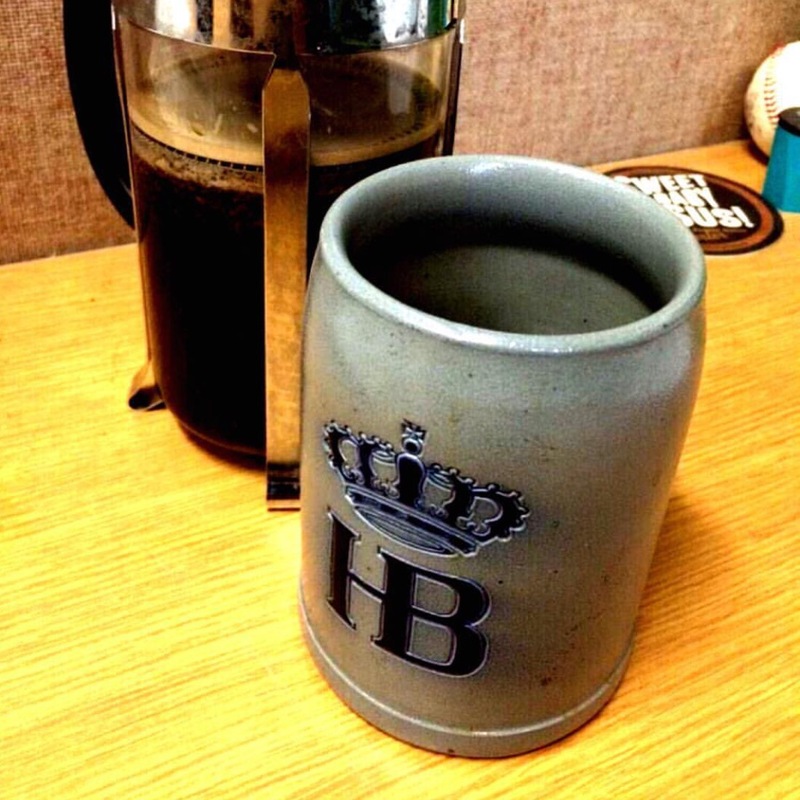 Christian actually uses this 1960s-era Haufbrau Haus mug around the office for his coffee. Another cool find? Vintage beer steins. These can be found at antique & consignment stores, and can be had pretty inexpensively (though some old, ornate ones can go for hundreds of dollars). In fact, Christian uses a beer stein as a coffee mug. Every beer fan wants a cold beer, and there are some great options. Koozies are foam and neoprene covers for cans and bottles, are readily available, and come in handy in the summer (or so you don’t freeze your hand to the beer can or bottle while tailgating during football season). They’re usually available with team logos and beer brands, so pick a favorite. Want to go more classy and upscale? Spend a bit more and look at the higher-end ones from Yeti that’ll keep beer cans cold for hours. Why not pay a friend’s bar tab? 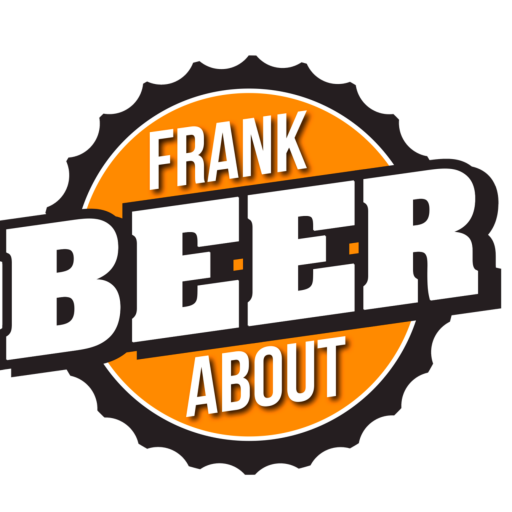 Many breweries, pubs and stores offer gift cards or certificates will happily sell you one so your beer fan will get exactly what they want. You almost covered it with steins, but different styles of beer glasses would be a pretty cool gift too! Definitely! For years, we’ve used pint glasses around the house (not just for beer), and they’re great. Have you read this yet?